NASA is set to launch world’s first zero-G-ready 3D printer into space during its resupply mission to the International Space Station so that parts can be built on-demand. 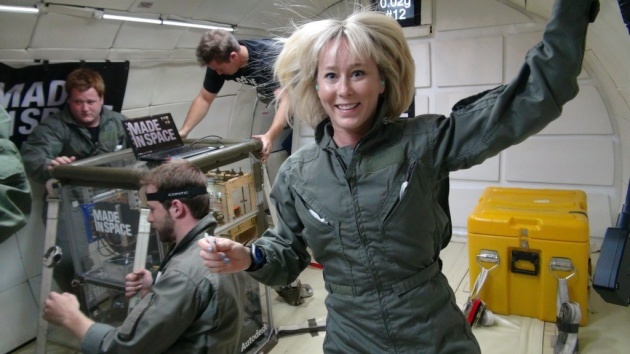 The 3D Printing in Zero-G Experiment will validate the capability of additive manufacturing in zero-gravity. "Imagine an astronaut needing to make a life-or-death repair on the International Space Station," said Aaron Kemmer, CEO of Made in Space on the company’s website. "Rather than hoping that the necessary parts and tools are on the station already, what if the parts could be 3D printed when they needed them?" Today all space missions are completely dependent on Earth and the launch vehicles that send equipment to space. In the near future, astronauts will be able to print the tools or components they need while in space. This includes such things as consumables, common tools, and replacements for lost or broken parts and eventually even such things as CubeSats (small, deployable satellites).